I"m so happy to be 'Skirting The Issue' over at Project Run and Play today. Last year Elizabeth and Liz ran a fabulous event to encourage bloggers to give skirts to foster children. This year they're back with another month of prizes, tutorials and new charities to support. 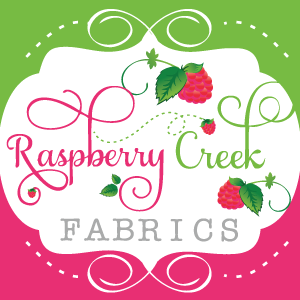 I'm excited to be involved this year-- I'm sharing a method to quickly make tiered skirts. 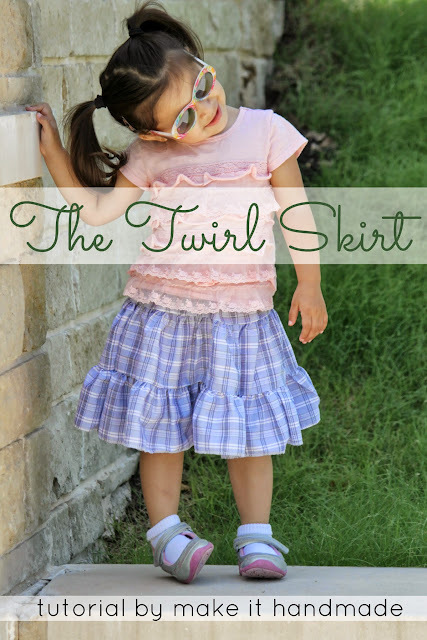 Click for here for the Twirl Skirt Tutorial! I hope to see you all there for the tutorial! 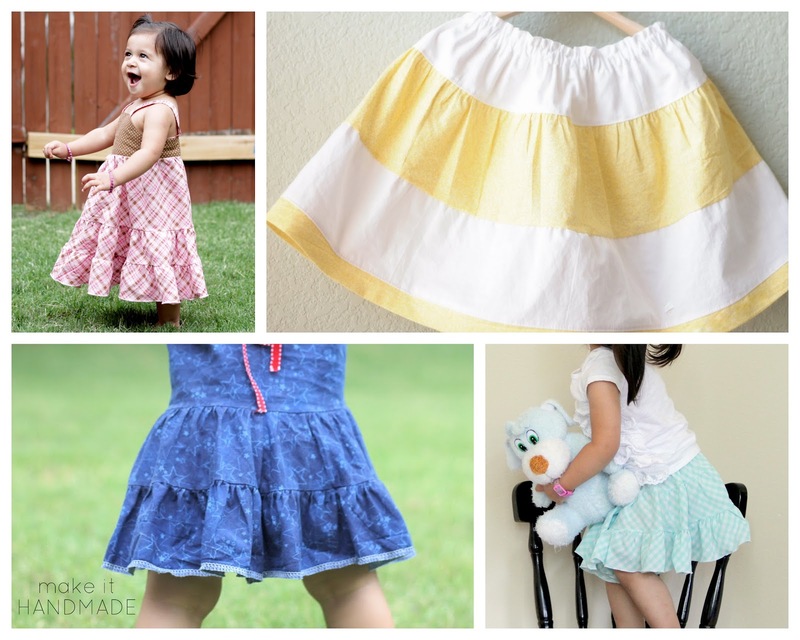 And psst... if you haven't entered the KID Short's giveaway and yet, there's still time!